The North Norfolk Vikings Swimming Club offers a wide range of opportunities for swimmers of all ages( 4-18+ ) and abilities. From learn 2 swim lessons at Aylsham school pool through to competitive swimming at County, Regional and National levels in our main training pool: The Victory Swim & Fitness Centre in North Walsham. We are a very friendly club, helping our swimmers reach their full swimming potential. 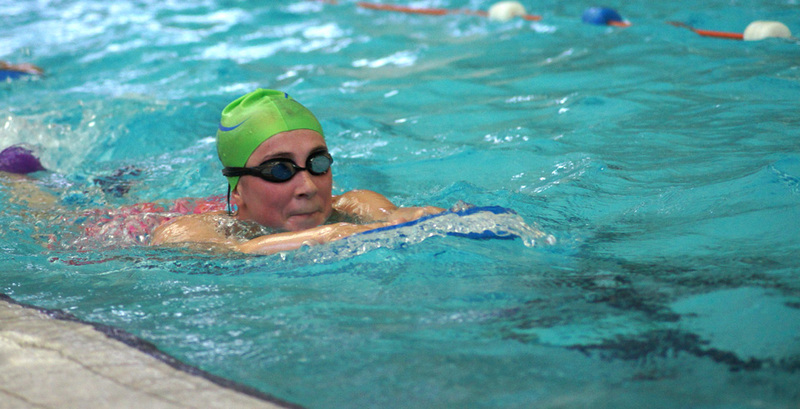 We believe that swimming and exercise not only makes you physically fitter and stronger but also offers large benefits to your mental health and can be taken with you through life. 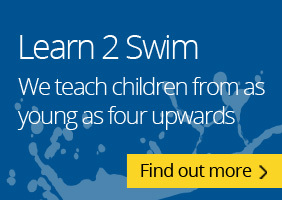 We have a team of 4 coaches and swim teachers all with a level 2 ASA coaching qualification. We also have several volunteers ( parents of club swimmers ) who help our coaching team but also have either the level 1 or 2 qualification. We are very proud of our club which has a history going back over 40 years now. Every penny we receive from club fees or fund raisers is put directly back into the club so we can continue improving and moving forward.